G.S.P (Gel Spun Polyethylene) is by far the strongest thread on the planet. Distinct from other brands, Veevus G.S.P. thread has been designed with a slight twist preventing it from opening up, and thereby making tying with it a breeze. It lays completely flat and is the smoothest thread to spin hair with. 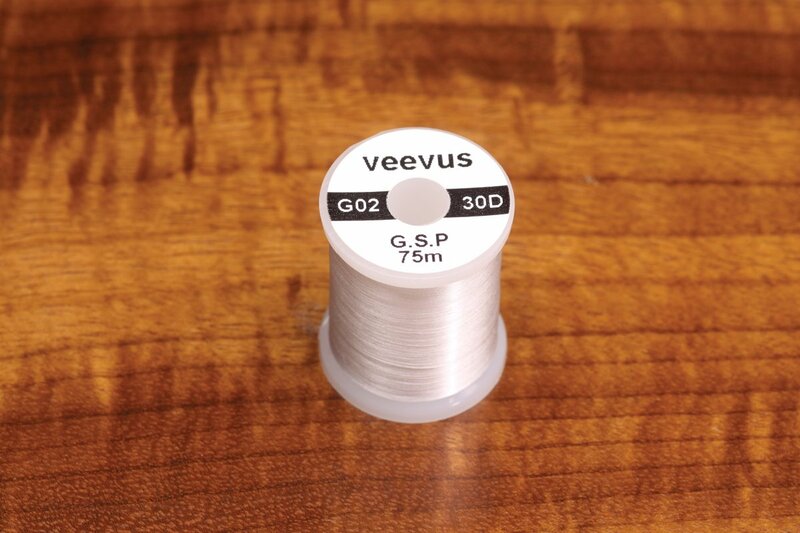 Veevus is the first to offer 30 denier GSP (white only), the lightest in the market. Each spool contains 75m which is 60% more thread than offered by others.